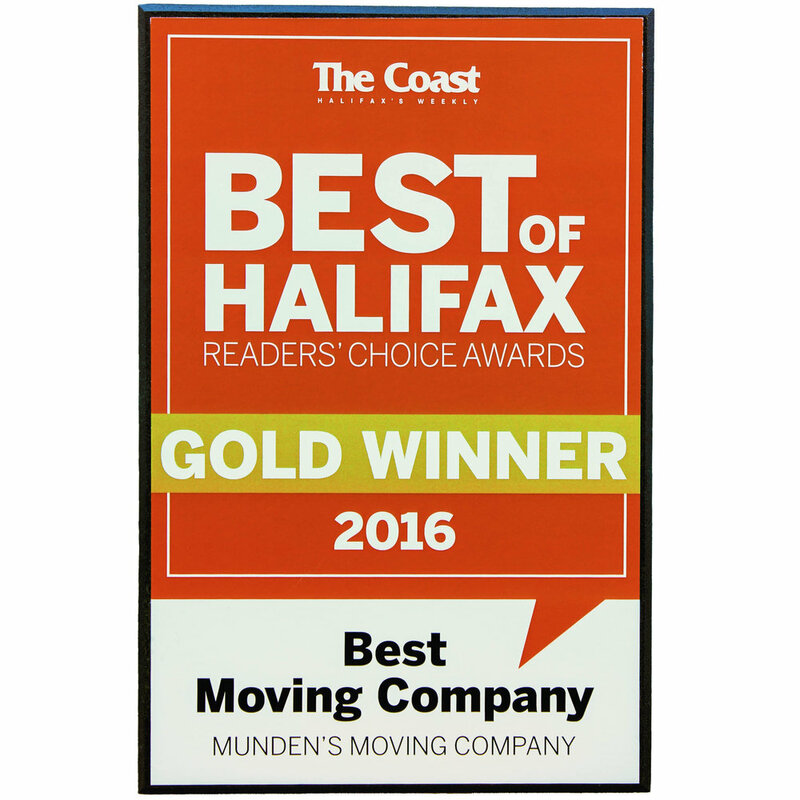 Halifax's Local & Independent Moving & Storage company! Halifax to Toronto Specialists ! We can tailor to your needs nation wide! Learn more about why you should choose us! 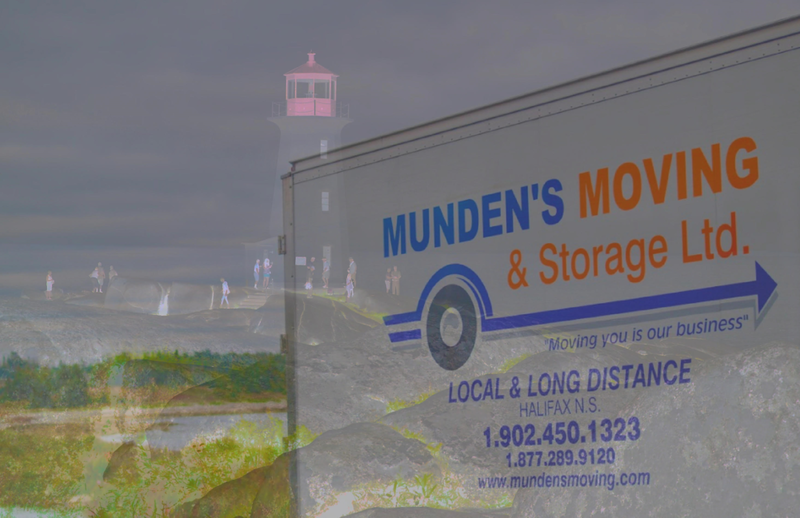 I cannot express how much trust I place in Munden's Moving and their entire team. 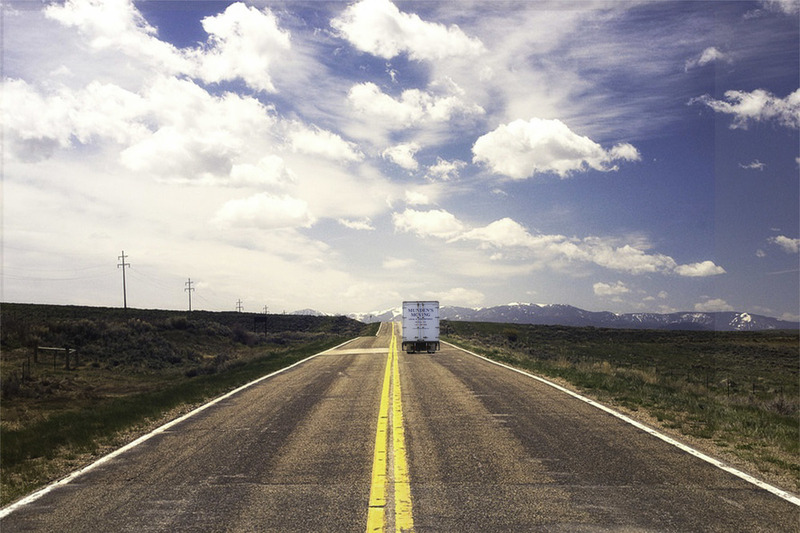 They are, and have been for 15 years my go to firm for any moving or storage related issue. You can be confident dealing with them.